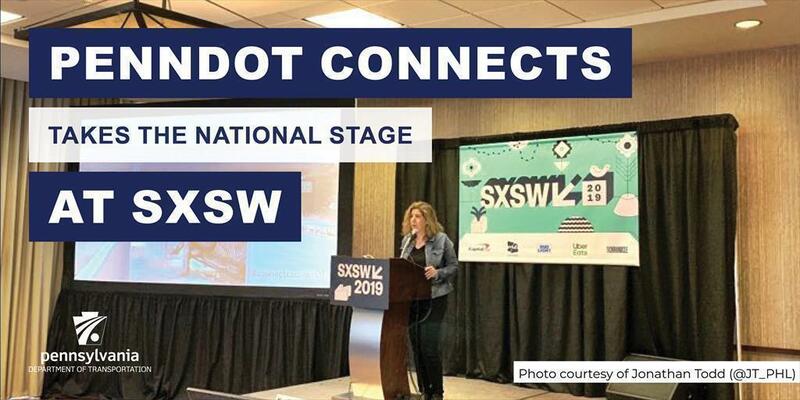 Angela Watson is an executive assistant in the multimodal deputate, but she also is an adventure travel junkie who loves the outdoors. 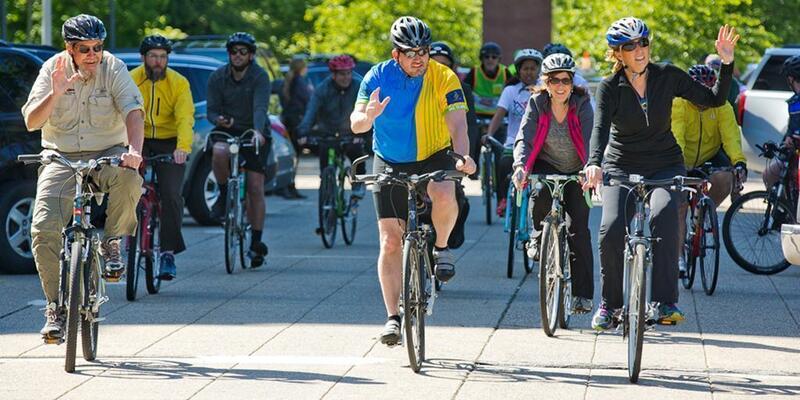 In May, PennDOT recognizes National Bike Month, but the focus on bicyclists and pedestrians goes beyond just one month for the department. 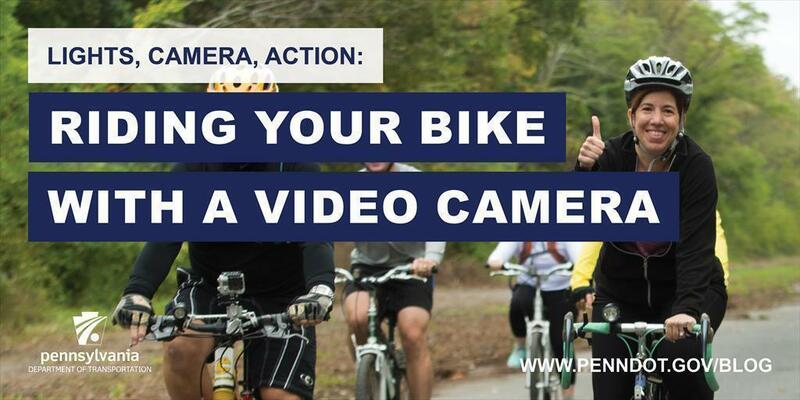 ​Lights, Camera, Action: Riding Your Bike with a Video Camera in Pa. There are a few things you should know before strapping a camera to your helmet or bicycle and taking off on your next ride. 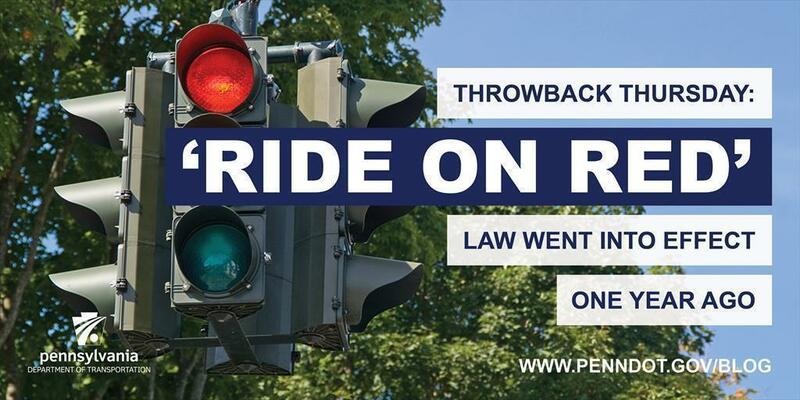 Read More About: ​Lights, Camera, Action: Riding Your Bike with a Video Camera in Pa.
Pennsylvania motorcyclists and bicyclists rejoiced Sept. 18, 2016, when the state's "Ride on Red" law went into effect. 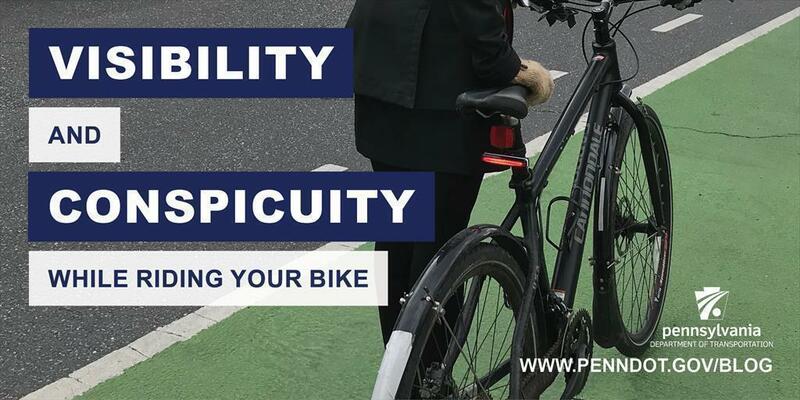 Whether it's cost savings or saving the environment, there are plenty of reasons why Pennsylvanians may choose to commute by bicycle. 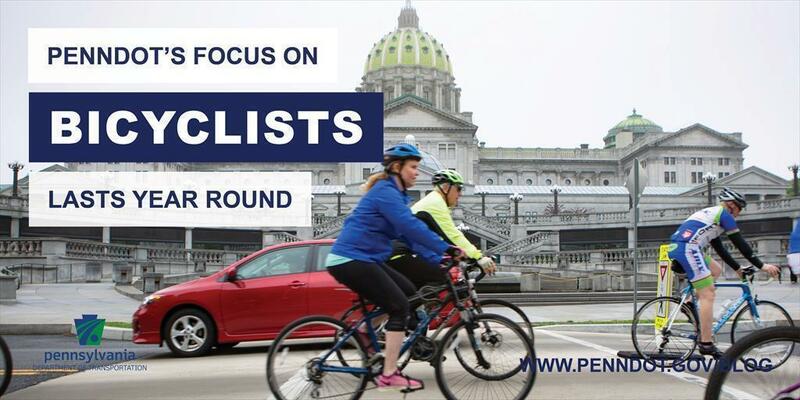 Bicycles are considered vehicles in Pennsylvania.Which means cyclists have most of the same rights and responsibilities as motorists. 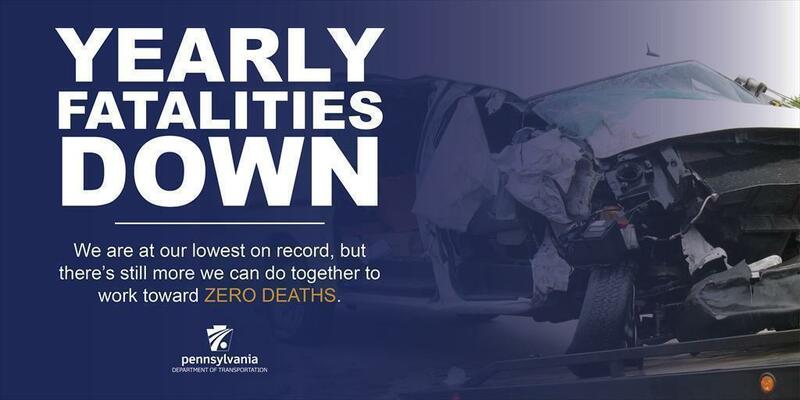 The good news is that we reached a record low in 2016 with 1,188 fatalities. 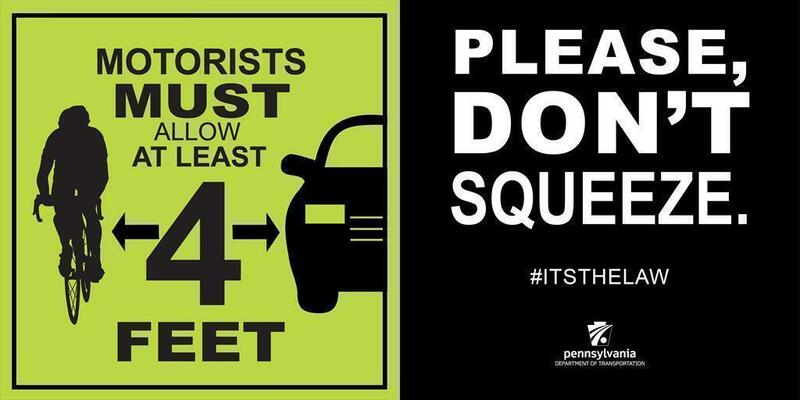 To us, that's still 1,188 too many. 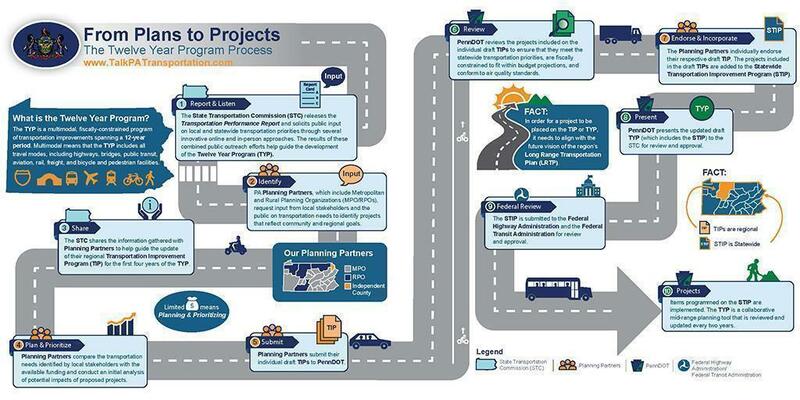 At PennDOT, we believe the most useful feedback comes from the user — our citizens!